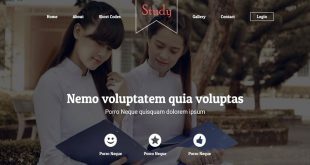 Use these Mobile Application HTML Website Templates to exhibit your mobile application, market your expert offerings and to start writing a compelling blog. Are you geared up to set the bar excessive? It is highly professional and simple at the same time. Besides, it can boast a fresh color scheme and positive photos. 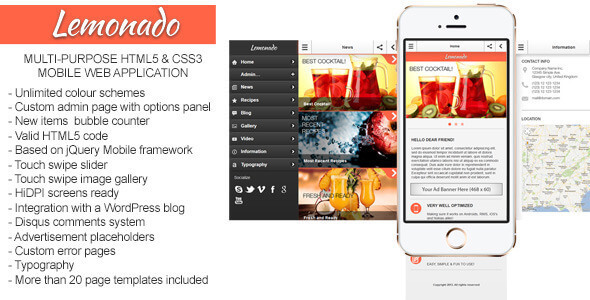 Lemonado – is a multi-purpose mobile web application. 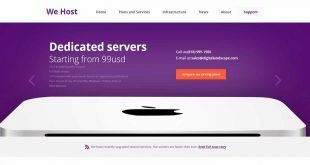 It includes an admin page with the extendable optional panel so it will be easy to set up your site in minutes for you or your clients. 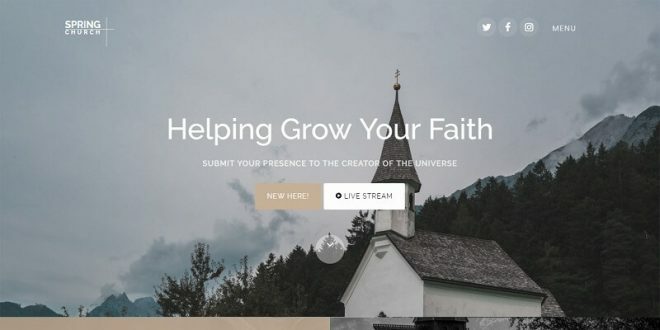 Best, creative and cheerful feature loaded with Material UI. 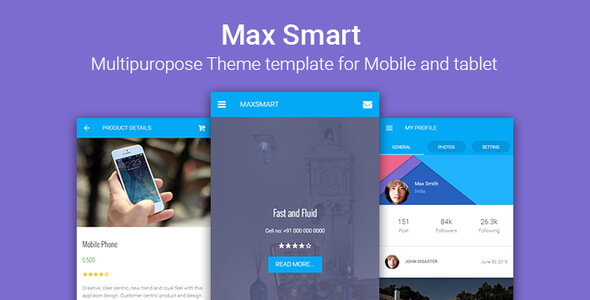 Max Smart is a multipurpose mobile and tablet responsive HTML template. You can use it as the website or you can be built into the phone gap app. 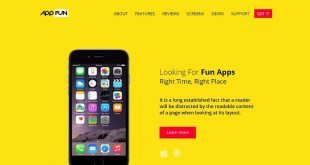 This is a mobile admin website, perfect for an application developer that wants to catch the attention of everyone with a smartphone. 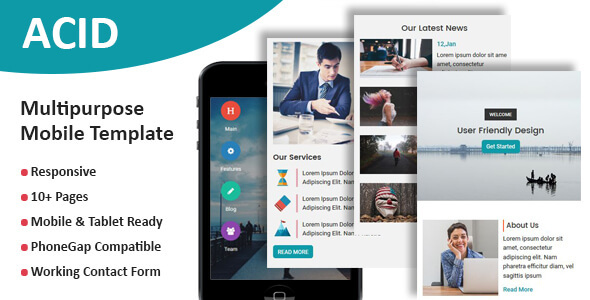 Best, creative and cheerful feature loaded with Material UI, iOS UI, Window UI Mobilizer is a multipurpose mobile and tablet responsive HTML template. You can use it as the website or you can be built into the phone gap app. 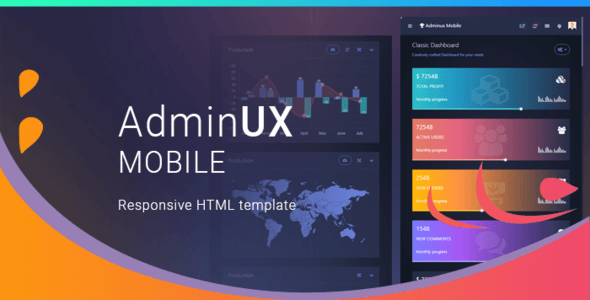 AdminUX Mobile is responsive HTML template for admin enterprise and non-enterprise mobile application Development. 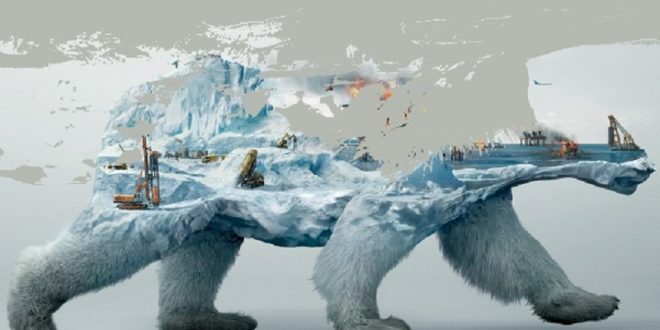 Very creative and new menu style you will love it. 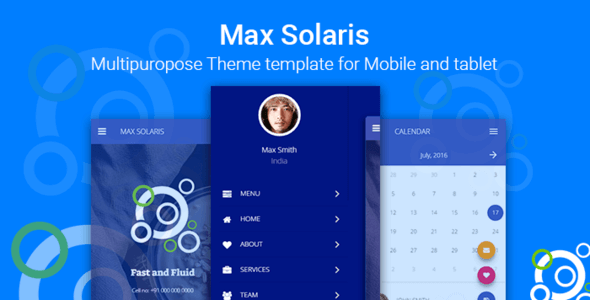 Max Solaris is best, creative and cheerful. 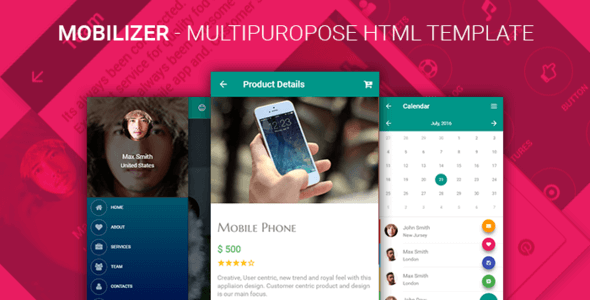 Multipurpose mobile and tablet responsive HTML template. 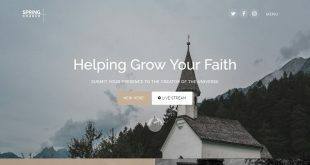 You can use it as a website or you can be built into the phone gap app. 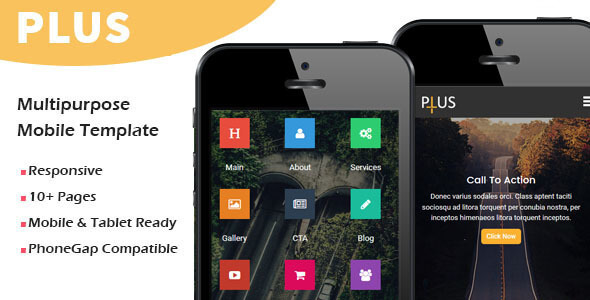 Plus is a Multipurpose Mobile Template. You can easily create a mobile application. 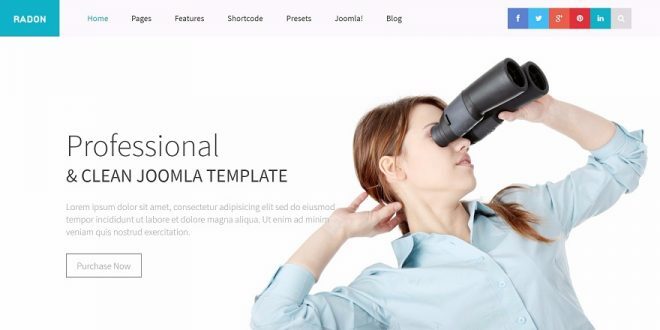 This is a completely responsive template using framework 7. 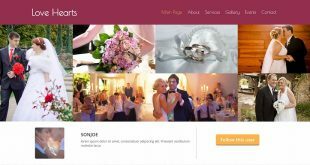 Plus uses amazing icons and more than 10 pages ready to help you to create an amazing and flexible mobile website. ACID is a Multipurpose Mobile Template. You can easily create a mobile application. 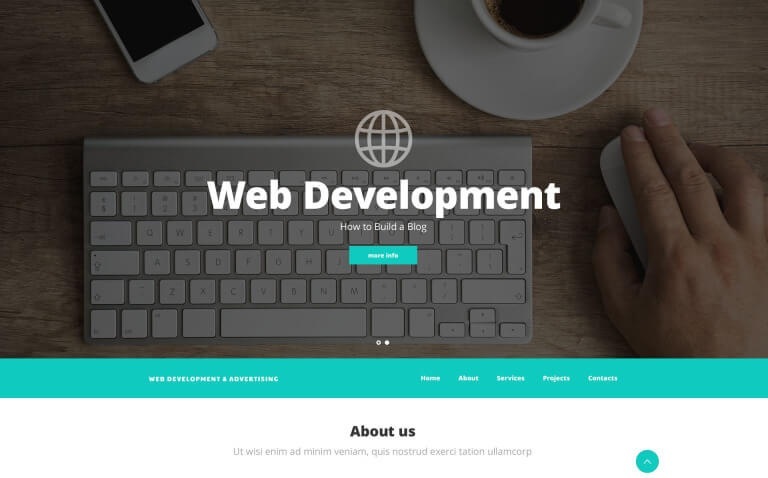 This is a completely responsive template using framework 7. ACID uses amazing icons and more than 10 pages ready to help you to create an amazing and flexible mobile website. 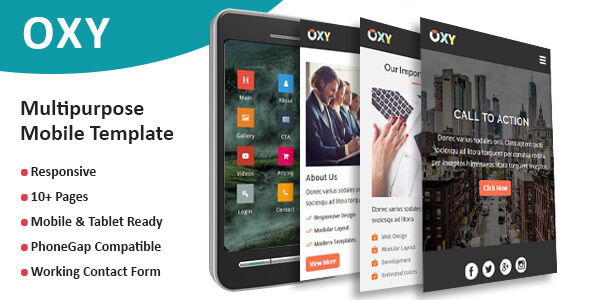 OXY is a Multipurpose Mobile Template. 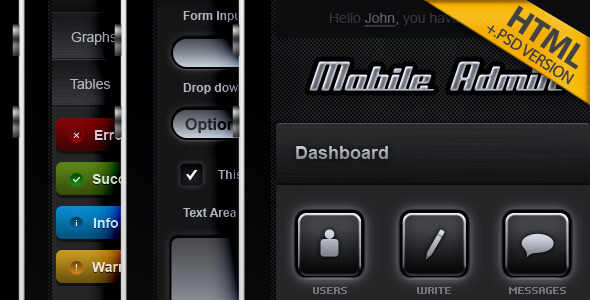 You can easily create a mobile application. 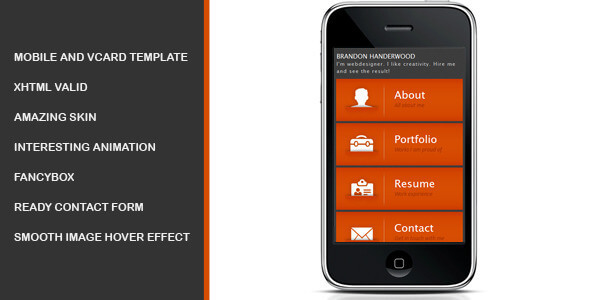 This is a completely responsive template using framework 7. OXY uses amazing icons and more than 10 pages ready to help you to create an amazing and flexible mobile website.